Azendoo for education program launched about 2 years ago now and helped thousands of students, teachers and administrators alike, get things done in teams. We took the decision to make Azendoo completely free for students because it meant that they didn't have to struggle to get group work done anymore. Yet, we noticed an increasing interest from professors and administrators, from middle school to university, towards our Azendoo for Education program. We have gathered a few stories, like the one from André, an engineering student of Queen Mary University of London. Or the one where Aaron tells us how Azendoo overtook his high school. And Dustin’s story about how his research lab is run with Azendoo. I remember when I was in college, managing group work was chaotic. Cloud solutions were marginal, and document version tracking was a major pain. Now with the development of technology and tools like clouds and collaboration apps like Azendoo, students have a clear advantage on teamwork. Azendoo is a very powerful tool, and can be used on an infinite variety of ways and purposes. That's why many teachers reached out to take advantage of the possibilities that Azendoo offers, whether that was for managing their classes, or collaborating with co-workers on projects, or other projects. 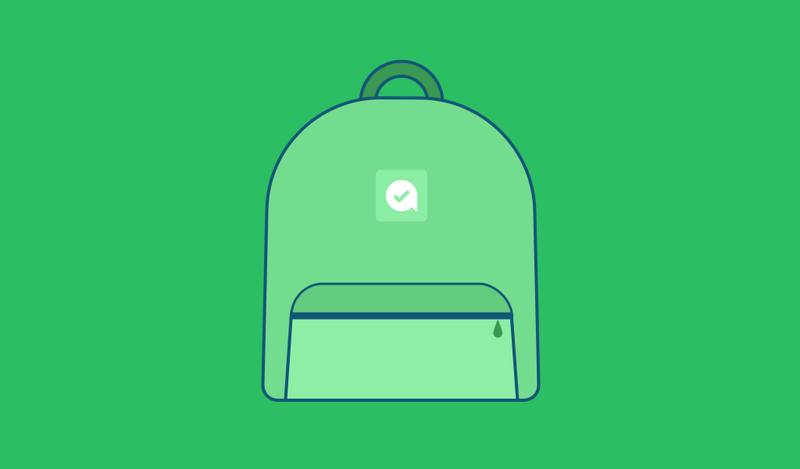 So if you want to go on and boost your team collaboration, check out our Azendoo for education offers. Azendoo is completely free for students: Students will be provided with a 12 months long coupon of Azendoo Team Premium, so they can enjoy all the features and collaborate more efficiently on group projects. Azendoo provides a 50% (!) discount for professors and administration. This discount is permanent and scales with your team. You will always pay half the price for Azendoo. In order to benefit from these offers, fill out this form, and let us know how and why you would like to use Azendoo. Note that all requests are handled by someone from the team, so it might take a few hours before you get a reply.